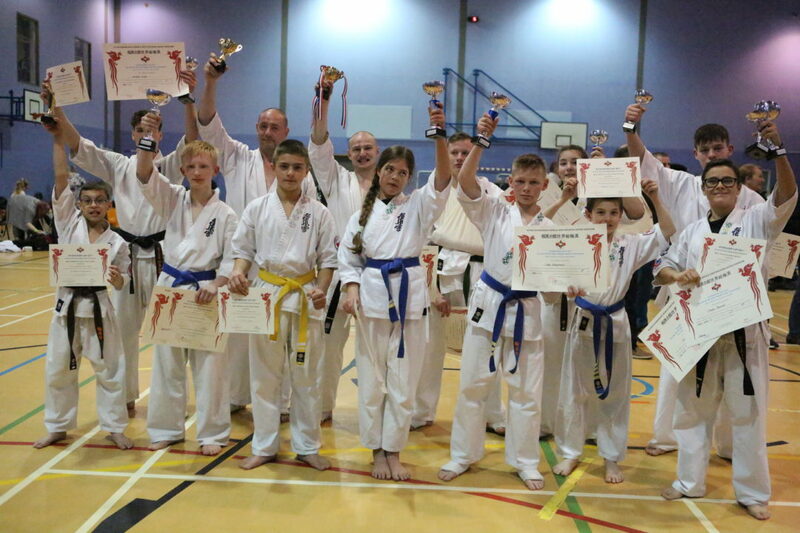 A 13 strong squad from the IKK Folkestone Karate Club returned victorious with 11 trophies from the Scottish Kyokushin Cup 2017 open Karate tournament in Glasgow on the 8th of April. 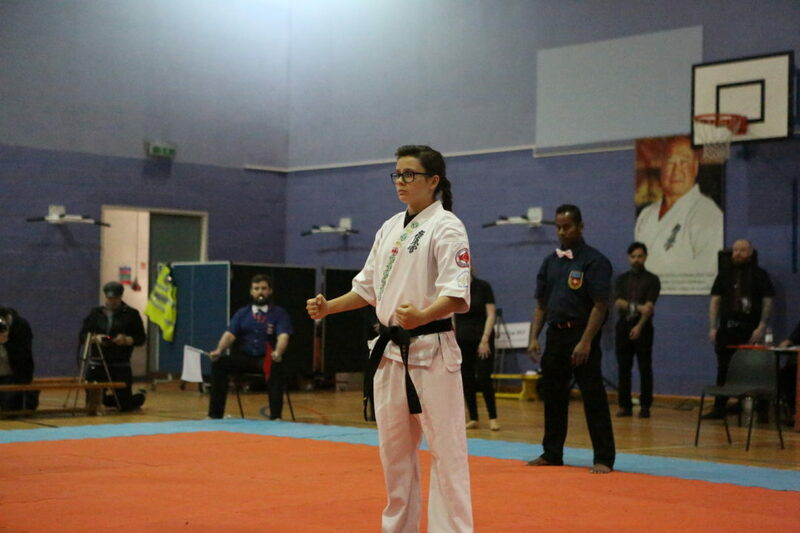 The day started with a Kata competition and the first trophy of the day for the IKK with Chani Barnes taking 1st place in the under 13’s category. 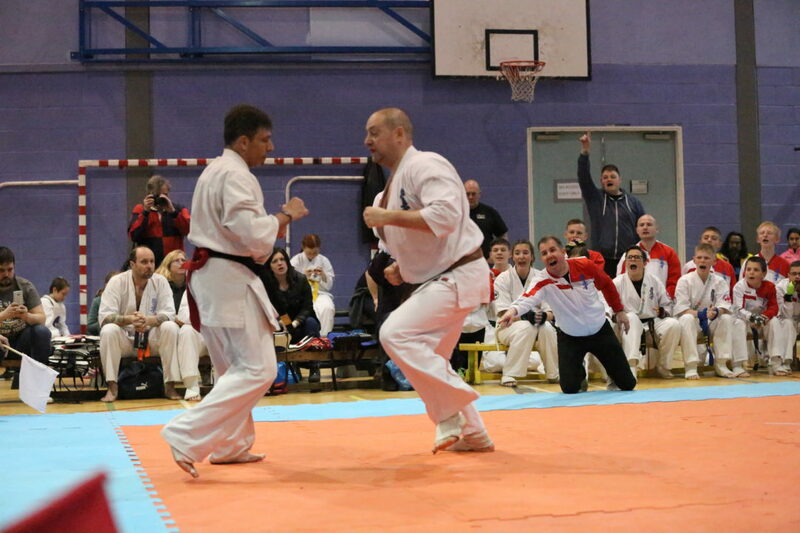 The kumite section followed, with James Hunt representing the IKK in the Veterans category, taking a hard fought 3rd place against Anton Geranin from Russia. In the 10-11 age group Poppy Angus-Broyad came away with 1st in the girls category. 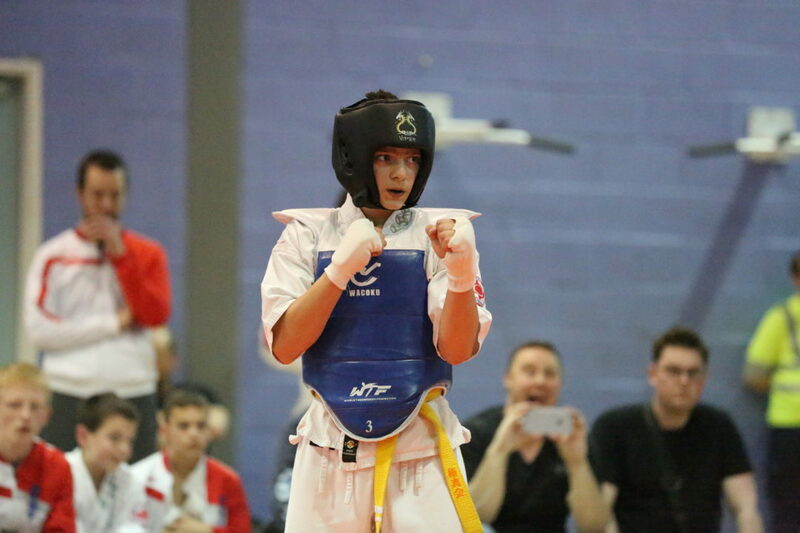 Cody Chapman took 1st place in the boys, with Louis Sorge and Morgan Hart losing out to much bigger Norwegian fighters but never giving up, leading to Louis Sorge being awarded the trophy for most spirited fighter of the tournament for his efforts. 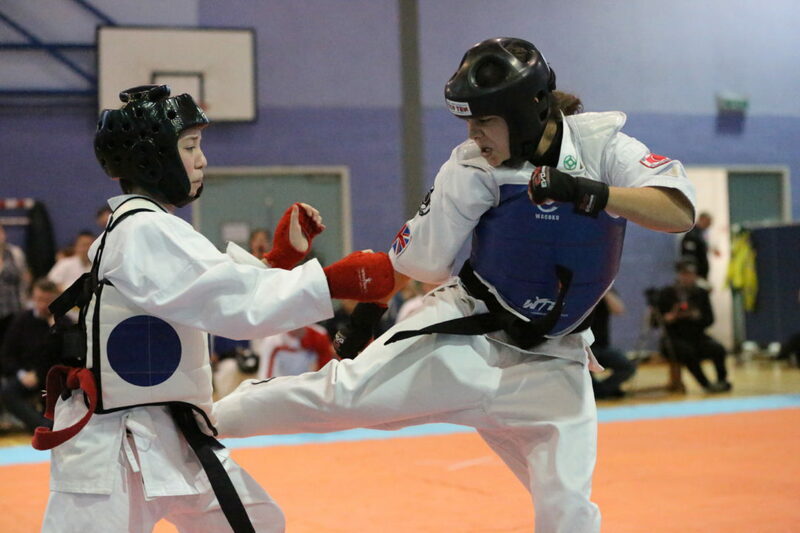 The girls 12-13 category final featured two IKK fighters, Imogen Byrne and Chani Barnes, with Imogen coming away with the victory. 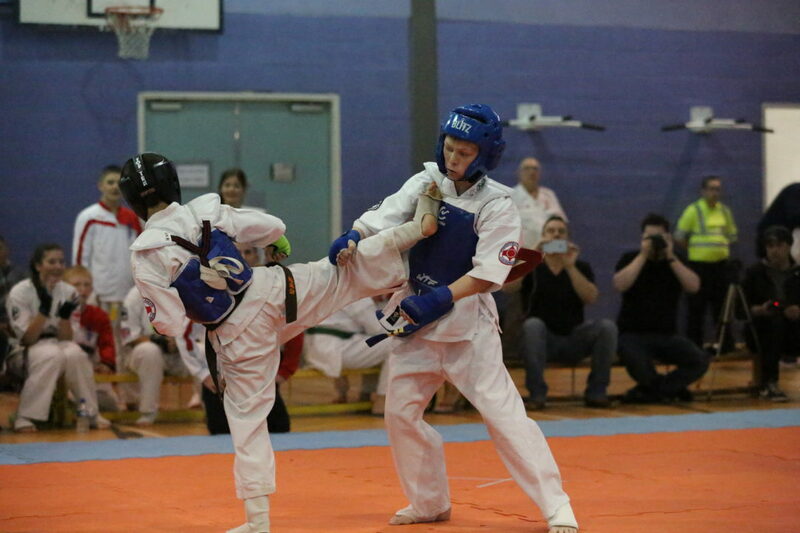 Jacob Shafe showed true spirit in the boys category with an excellent win in his 1st fight. 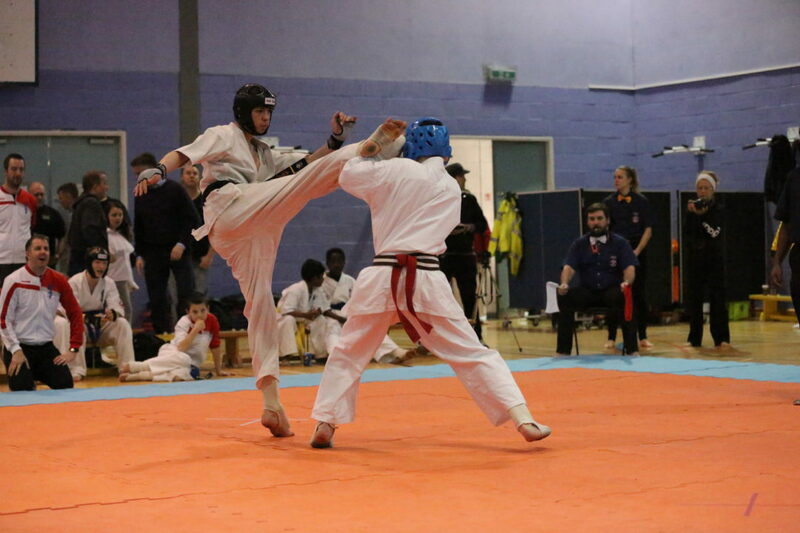 Next up was the boys 14-15 age group, where again the final featured two IKK fighters, with Ame Sorge taking the win over Callum Chapman in a very tough fought battle. 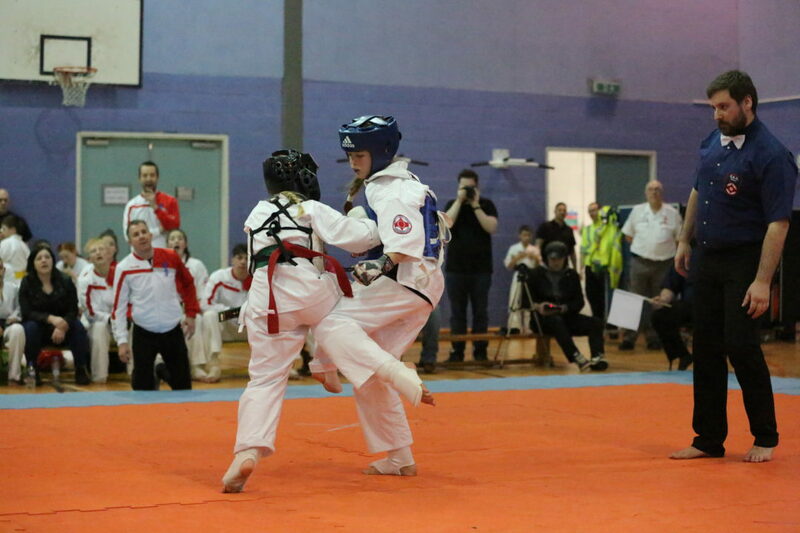 Peter Brisley took 2nd in the Cadets 16-17, with Reno Grace unfortunately having to withdraw due to an injury to his shoulder after facing an extremely tough Russian opponent. 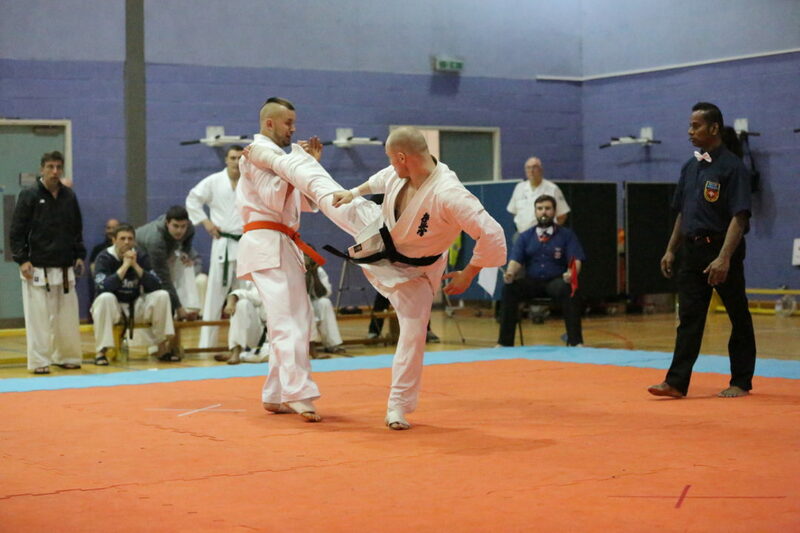 In the under 76kg male open category Mark Milton took 3rd place, with a fantastic performance against experienced international fighters. The overall standard was exceptional with spirited fighting from all involved, we couldn’t have been prouder of all of our fighters stepping onto the mat with competitors from all over Europe, OSU!